You do not need to pay any hidden commission to a financial advisor if you invest through some of the apps. You just have to link your bank account with the app to start investing. Investment is no rocket science. It can even be done through smart phones. Moreover, you do not need to pay any hidden commission to a financial advisor if you invest through some of the apps. 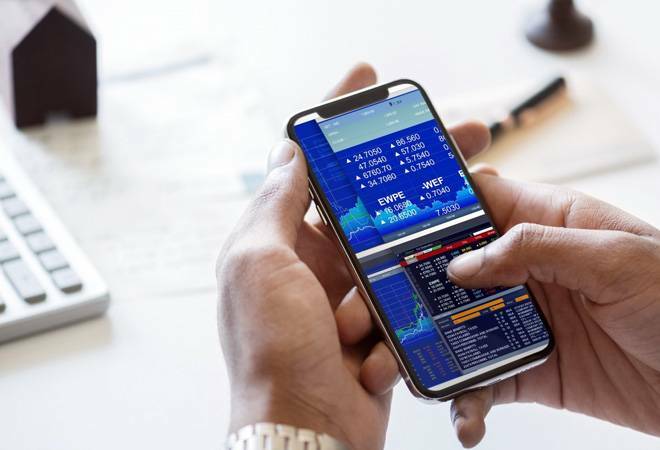 You just have to link your bank account with the app to start investing. You can save a lot of money in the long term if you avoid the commission. Take an example of a 27-year- old investor putting Rs 5 lakh in a regular mutual fund plan, which grows at 8% a year (less 1% commission). At age 62, this investment would be worth Rs 53 lakhs. On the other hand, if he switched to a direct plan and eliminated this 1% annual commission, his retirement fund would become Rs 74 lakhs over the same period. That's a difference of Rs 21 lakhs! But this does not mean that risks associated with mutual funds are reduced. Therefore always carefully analyse before investing. Take calculative risk as per your risk appetite since markets are prone to upward and downward movement. The online applications have also provided ample information for the investors in regards to the underlying risk. First the investor needs to go through risk profiling and then match the results with the prospective investment scheme's underlying risk to strike a balance. Risk profiling is a set of basic questions that one should answer before investing. 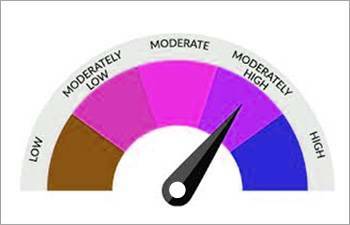 Novice investors, especially, are advised to do risk profiling before they invest. The questions are based on the investor's age, financial commitments and objective, number of dependents in family, tenure of investment, debt owed, stability of income and risk taking capacity of the investor. The investors should match their risk profile with the mutual fund's underlying risk to strike a balance between return expectation and risk assumption. Every mutual fund as per guidelines from SEBI has to depict the underlying risk via a "Riskometer". A low risk taking person should choose funds that have low to moderately low risk whereas an aggressive investor should opt for high risk funds. The investors can easily check their portfolio performances, which are neatly represented by line charts. If the investor wants to sell his holdings then they can open their portfolio online and choose the funds they want to sell.